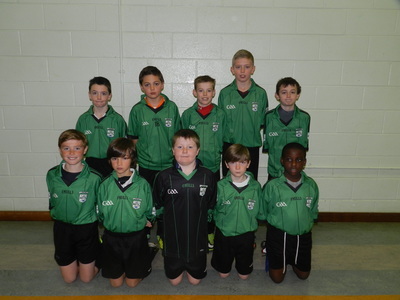 Every autumn the school enters the Meath FAI Primary Schools Futsal Tournament. 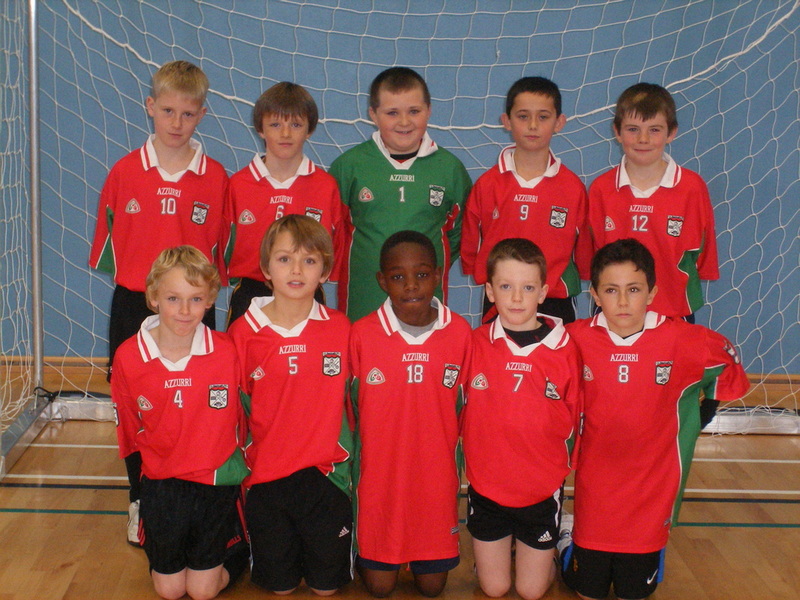 Futsal is the official FIFA version of indoor 5 a side football. 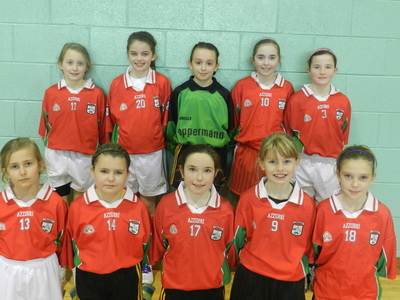 It is played between two teams of five players, one of whom is the goalkeeper, and up to seven substitutes per team may be used. Unlike some other forms of indoor football, the game is played on a hard court surface delimited by lines; walls or boards are not used. Futsal is also played with a smaller ball with less bounce than a regulation football. 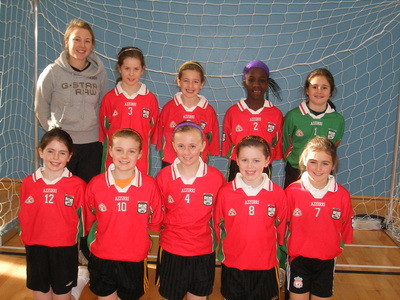 The rules create an emphasis on improvisation, creativity and technique as well as refining ball control, passing and dribbling in small spaces. 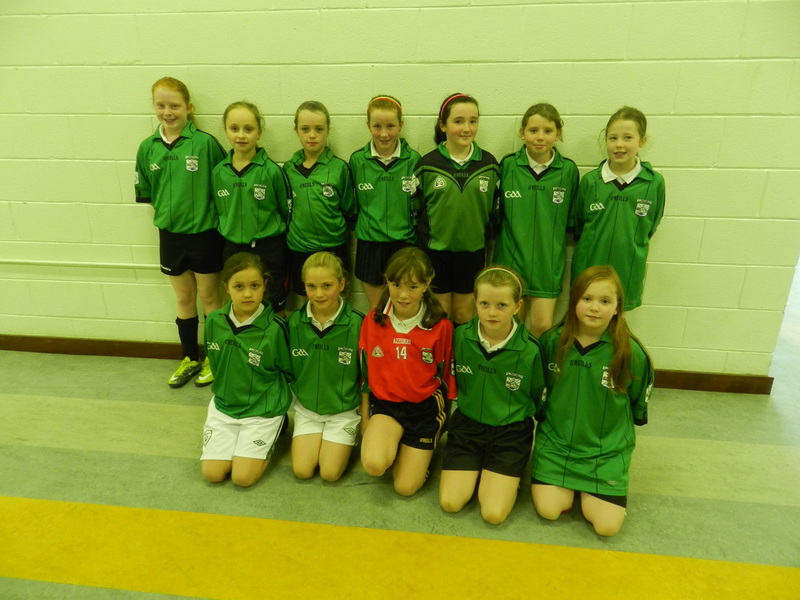 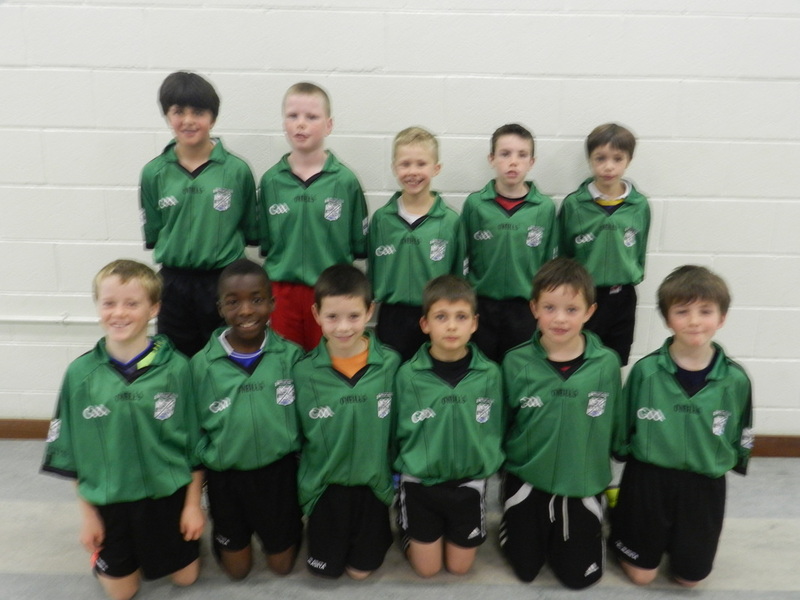 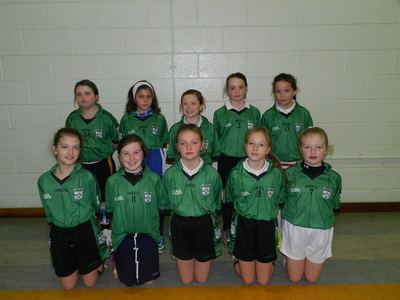 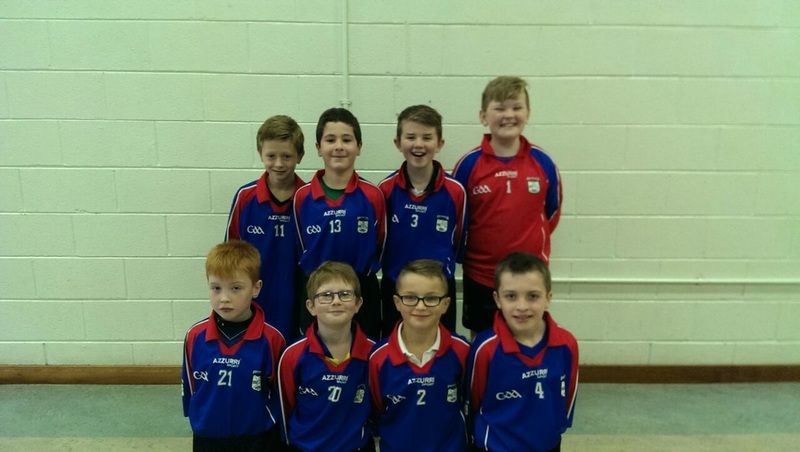 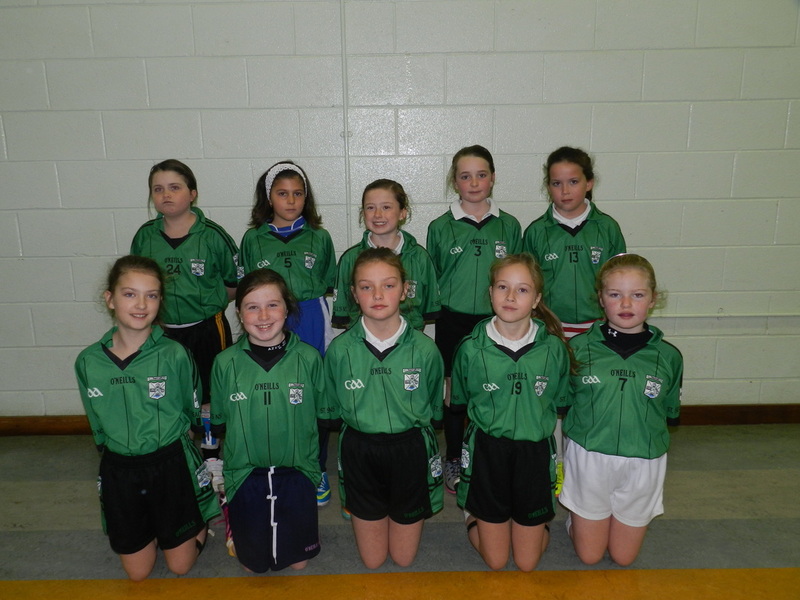 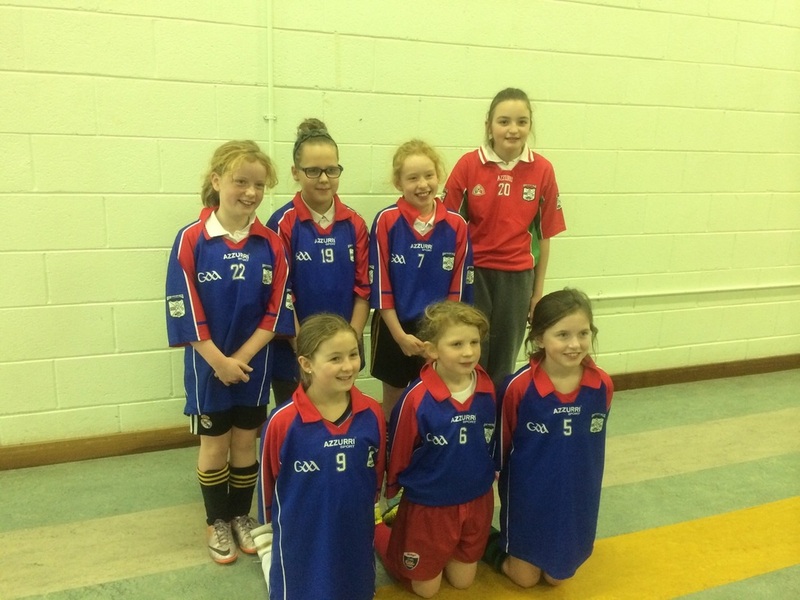 The Primary Schools Futsal competition caters for boys and girls in 3rd and 4th class. The programme delivers a quality fast paced action packed game focusing on skill, speed and technique yet the overall emphasis is on participation and enjoyment and no medals or awards are presented afterwards. 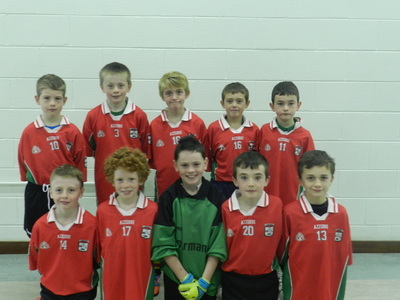 The Meath Futsal tournament is held annually in Gormanstown College in October or November.